Nobody really welcomes the idea of going under the surgeons’ scalpel but at times situations can demand that surgery is imminent as this could be the last and final option to get cured. Things can appear really scary when the surgery has to be done on the face – take nasal surgery, for example. 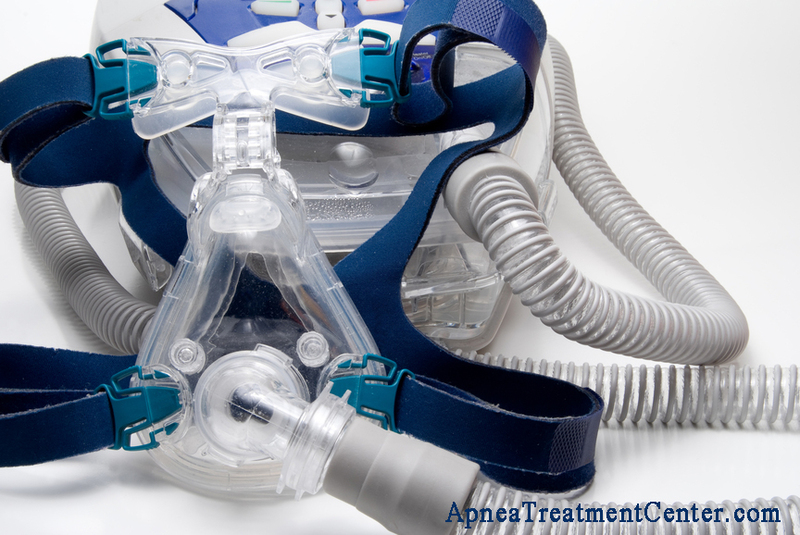 The first thoughts are that of pain, discomfort, difficulty in breathing, loss of smell and more. 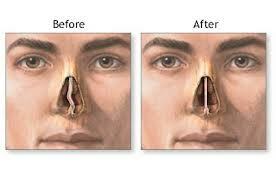 What is nasal surgery and why is it done? What are the main types of nasal surgeries? 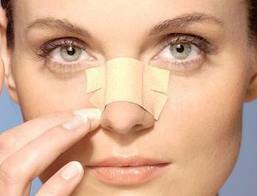 The two main types of nasal sur geries are: rhinoplasty and septoplasty. Rhinoplasty is a type of cosmetic nasal surgery performed by a plastic surgeon to alter the shape and contours of the nose. On the other hand, septoplasty is a reconstructive type of nasal surgery performed by an ENT surgeon to rectify a deviation of the septum within the nose (the “septum” is the wall between your two nostrils). Depending on the need of the patient, both these surgeries are equally serious and important. For example, deviated septum is a condition caused when the central cartilage within the nostril is tilted more on one side, making one nostril narrower than the other. 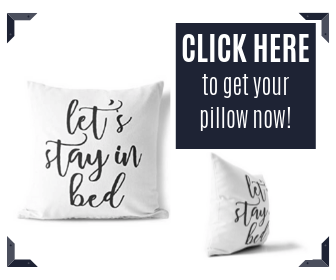 If such a deviation is major, the crooked cartilage can cause a host of sleeping and breathing problems including snoring, sleep apnea, recurrent sinus infections (caused by poor sinus drainage), etc. Septoplasty is the only nasal surgery that can reposition the deviated septum and allow the patient to breathe normally once again. When are these surgeries necessary? When you want to improve the nasal function. 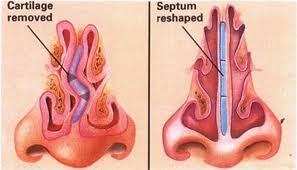 For example, septoplasty is performed to improve the overall functionality of the nose by rectifying the septal deviation. 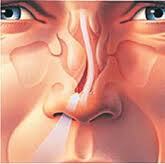 This surgery is also performed to remove nasal blockages or to correct any malformation within the nasal cavity. To rectify any of the factors disturbing or interrupting the function of the nose. These include allergies, deviated septum, enlarged turbinates, polyps as well as structural defects. None of the nasal surgeries can b e done at the whim and fancy of the patient. A surgeon (plastic surgeon or the ENT specialist) has to be consulted to weigh the pros and cons of such surgical intervention on the appearance and functionality of the nose. An important underlying fact is that if you want to change the appearance of the nose, the functionality may also get affected in some way or the other. For example, with the reduction in the size of the nose, the internal dimensions of the nasal passage could also get narrowed. 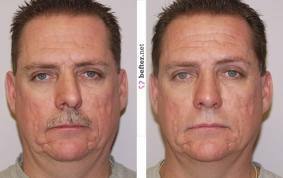 Thus a balanced approach is taken when considering any type of nasal surgery. How much do these surgeries cost? According to the American Society of Plastic Surgeons, the average fee charged by a surgeon to perform nasal surgery was around $3900 in 2007. While this is the average fee for a cosmetic surgeon, the fees for an ENT surgeon performing septoplasty could be different. The fees charged by the surgeon do not include the charges levied by the operational facility or costs of anesthesia and other medications needed before or after the surgery. Obviously, if you are thinking of getting a cosmetic surgery done along with a reconstructive surgery, the cost could go up accordingly. Are nasal surgery costs covered by insurance? Not necessarily, unless you can prove the medical necessity of performing such surgeries. You would also have to fulfill the preapproval procedures and criteria before you can expect any reimbursement from the insurance provider. Keep in mind that most health insurance providers do not cover the cost of cosmetic surgeries, but some will cover the cost of septoplasty. Outcomes after nasal septoplasty: Results from the Nasal Obstruction Septoplasty Effectiveness (NOSE) study.